As an entrepreneur or small business owner, you can’t be expected to name fonts or have a deep understanding of color theories, but avoiding these branding mistakes can help improve communication with customers and help separate your business from the competition. Whether you are solely online, have one store or a chain, your customers must know what to expect when engaging with your business. You’ll never expect to see a Small, Medium or Large on a menu at a Starbucks. Have you ever sat down for sushi surrounded by country French decor? (If you have, send us an email and let us know how it was.) Not having guidelines or training new employees to correctly use the brand. 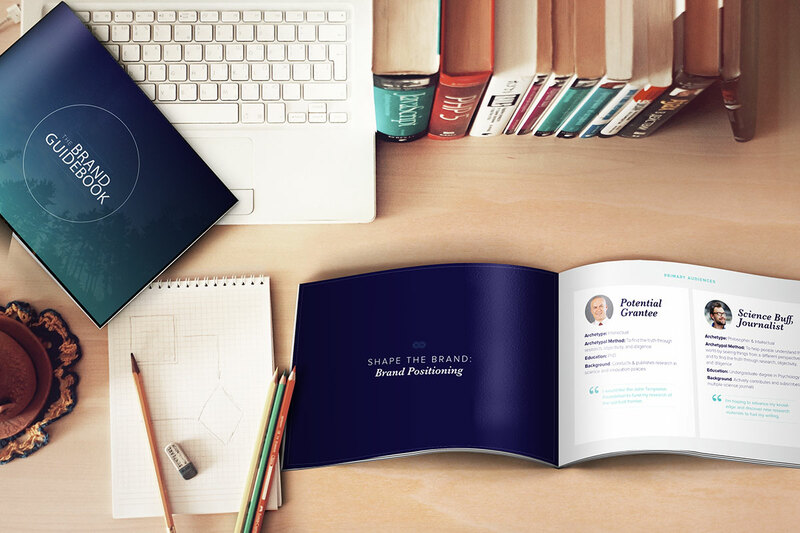 Most people outside our industry think of a logo or color when they hear the word branding. But even the way the guys at the Genius Bar interact with customers is part of Apple’s brand strategy. Hire people who share your passion for your business, develop their strengths and engage their feedback. Employees are a company’s #1 asset; investing in yours engenders their loyalty and pays back in customer loyalty. It’s likely that the “creative” decisions you made about your business were because you thought they sounded or looked good. If you fall within the target market, you may risk creating something that is so personal that other people won’t connect. If you’ve created something for a market that doesn’t include you, you risk making stereotypes or generic executions. A branding professional makes decisions based on market data, not personal preference. 4. But it’s a great idea – why do I need research? Research gives your business the best opportunity for success. Research everything – the competition, your customers, your marketplace and your business model. Knowing what your brand is up against and how to properly position it can save you from a headache and frustration down the road. You’re trying to differentiate yourself from the competition, not match them. If you can’t tell customers how you’re different from the competitor, the consumer will go with the most convenient option. Give them a reason to choose you. 6. Everyone has a say! Inviting everyone in the company to share an opinion will delay the rebranding process and diffuse the focus needed to achieve ROI. Keep those with critical approval authority to an efficient shortlist, and assemble the smallest, most essential project team possible. Include a mix of levels – not just executive. 7. But it worked in the past – why should we change? Because today’s customers are changing faster than ever and have more choices than ever. Rebranding well means staying relevant. Assumptions made when the brand was established may no longer hold true. Analyze changes in target markets when exploring opportunities for brand expansion, repositioning, and revitalization – your current model may be missing an entire market that didn’t exist the last time around. 8. I can’t afford a branding consultant with my specific industry experience. It’s ok to consider a consultant that hasn’t worked in your specific industry before. Sometimes it’s ideal – especially if you’re serious about a turnaround. Smart companies recognize the value of a fresh perspective. 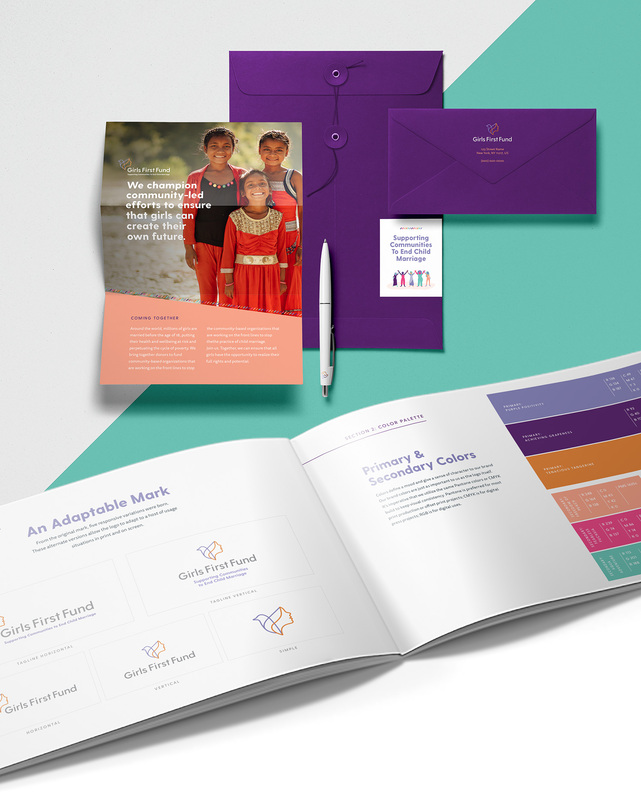 Even branding consultant’s portfolios are created with branding in mind. Check out the work of your potential partner and settle on a style or approach that suits you and start from there. How’d you fare in our checklist? Are you guilty of making branding mistakes? Not every company needs a branding overhaul, but even working with a consultant to create a simple set of guidelines can help you create a consistent experience to your target customers with each visit. Push10 Arrow Are You Sharing or Scaring?